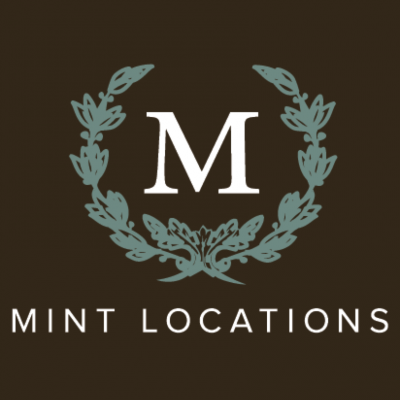 Mint Locations is the blue chip resource for the finest villas, extraordinary estates, rustic ranches and outstanding private homes in the Wine Country, Northern California and Greater Bay Area environs. Cindi Osborn, the proprietor of Mint Locations, has over 20 years of photo and film production experience. Mint Locations has the keys to get you behind the gates and on location – on time and on budget!